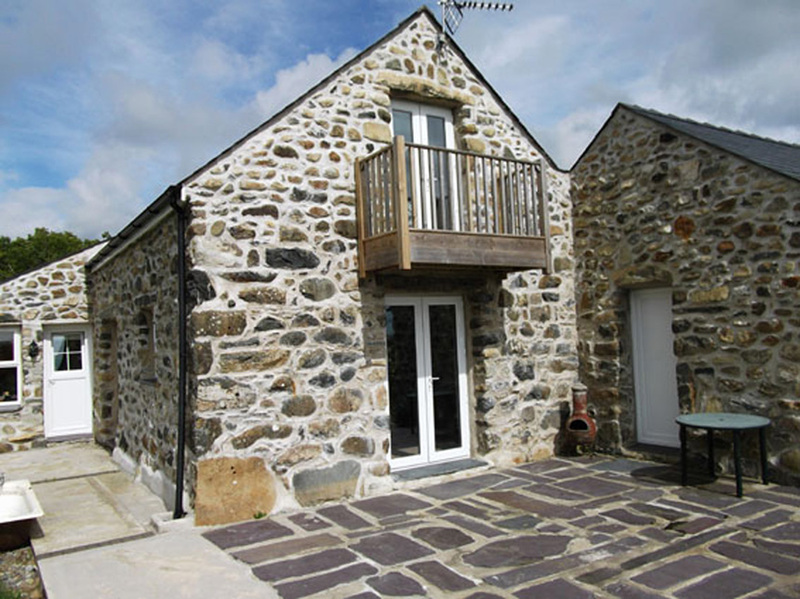 Stunningly beautiful modern self catering barn conversion; the original building dates back to the 1700’s. Excellent kitchen/diner including large range cooker with electric oven and gas hob, washing machine, tumble dryer, dish washer. Sleeps 6 with 3 bedrooms, two doubles and a twin, the master has an en-suite and balcony with fantastic views. BBQ on the large private patio. Sgubor Wennol translates in English to ‘Swallows Barn’, named because the swallows return year after year to make their home in the eaves of the barn. 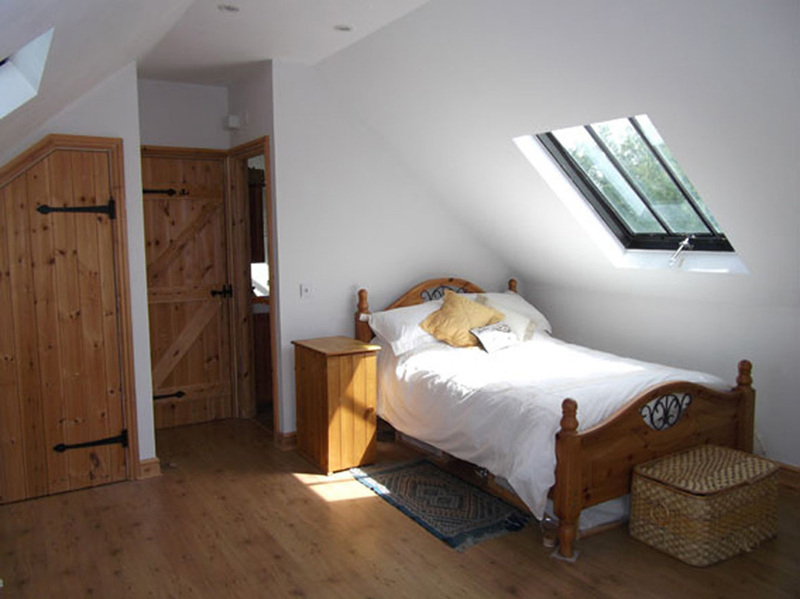 Nestled in the heart of the North Wales countryside, in the centre of the Llyn Peninsula, this beautifully converted barn is a real haven of tranquillity, comfortably sleeping 6, with 3 bedrooms, one being en-suite with a balcony which has fantastic views to the very peak of the Llyn. 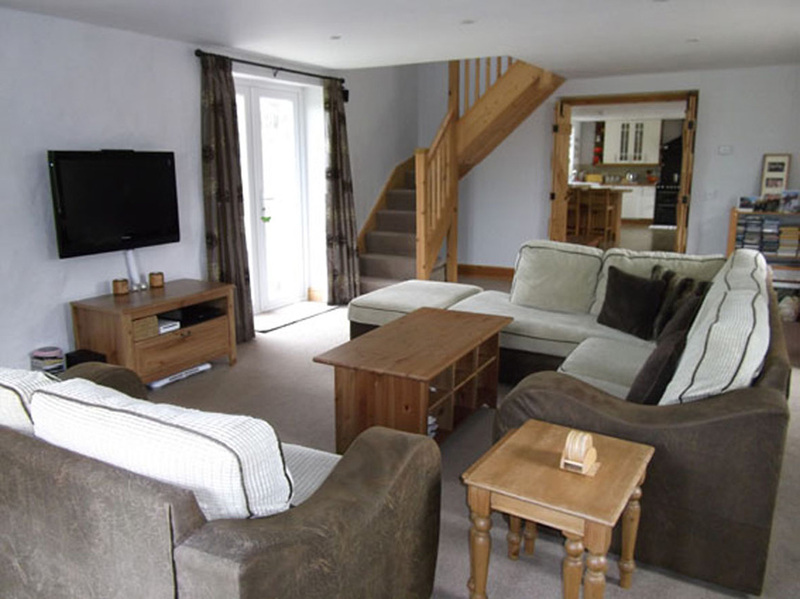 Sgubor Wennol is spacious yet cosy, comfortable and relaxing with sofa’s in the lounge, kitchen and summer room, it has underfloor heating throughout. The large open plan country style kitchen is fully equipped to a very high standard so you can enjoy cooking and then dining on the large rustic table. The barn benefits from plenty of parking space, a barbecue area and even has its own stream running through the grounds. All bed linen, gas and electricity is included in the price. The barn is ideal for larger families/friends who enjoy holidaying together in luxurious surroundings and amongst stunning natural beauty. 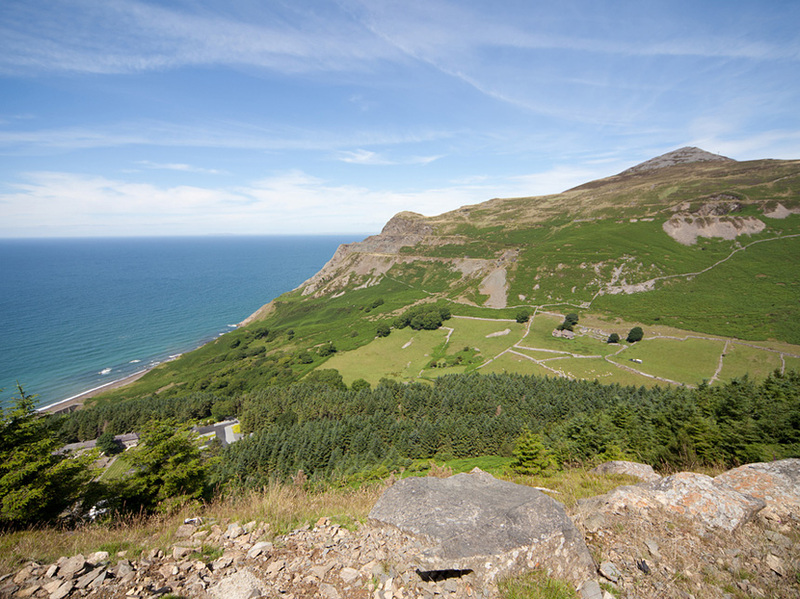 The towns of Pwllheli and Nefyn (which boasts a beautiful beach), a choice of pubs, restaurants and shops are all within a 10-minute drive, and the stunning Snowdonia National Park can be reached in 30-minutes by car.